Asthma is one of the most common causes for childhood admissions to hospital; although our understanding of the factors that trigger asthma symptoms has developed markedly, treatments that prevent wheezing attacks, especially in young pre-school children and children with very severe disease remain largely ineffective. Children with severe wheezing attacks and asthma can have a lifelong loss in the function of their lungs. However, at present we do not have therapies that can prevent the effect of childhood asthma on long term lung health. My research aims to tackle these issues by taking a more targeted approach, with studies looking at factors that determine whether or not wheezing symptoms in pre-school children develop into asthma and also how we can optimise treatments for children with really severe disease to stop them from having repeated hospital admissions, improve their quality of life and prevent long term lung damage. I have been studying asthma in the very young in order to effectively tackle this debilitating disease in children. 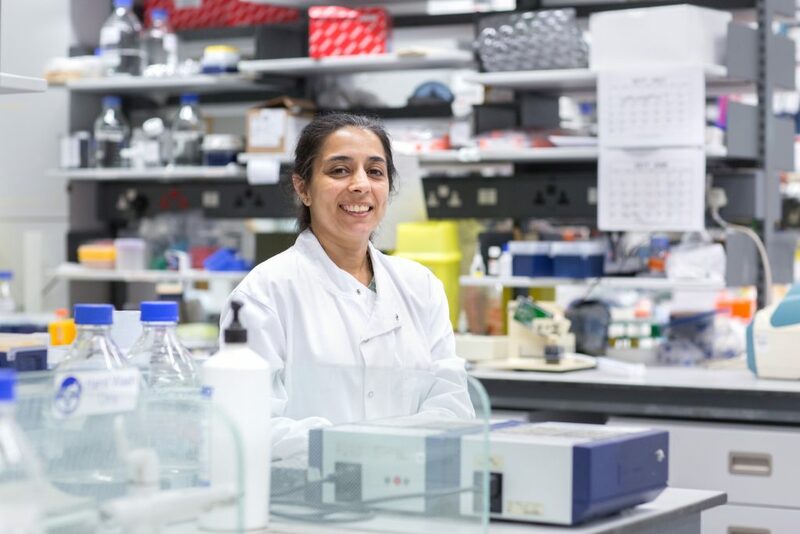 My research programme uses a translational approach to ensure findings from animal models are confirmed in patient samples and verified in clinical trials with young patients. The aim is to uncover the mechanisms that drive the disease in children and how we can progress towards preventing asthma in the youngest patient groups. In addition to undertaking research, I am a practising paediatrician looking after children with severe wheezing and asthma and other lung diseases. My clinical work is undertaken at the Royal Brompton Hospital, London and the research studies are done at Imperial College London.